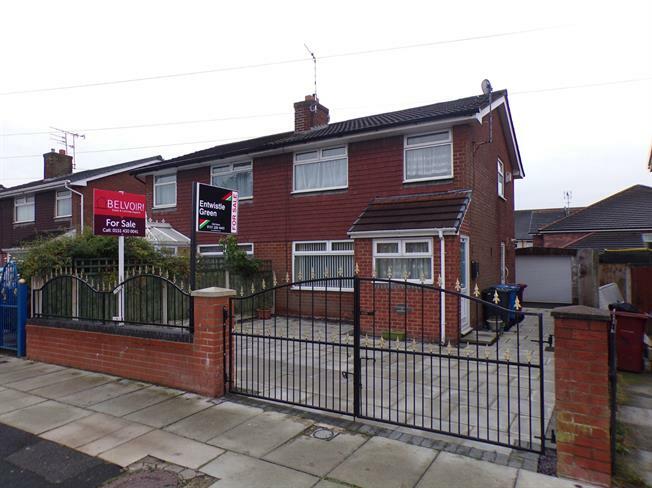 3 Bedroom Terraced House For Sale in Liverpool for Asking Price £100,000. Entwistle Green are delighted to welcome to the sales market this three bedroom semi detached property with no onward chain. There are works to be carried out on the property, however there is bags of potential throughout. In brief, the accommodation comprises, a porch, lounge to the front, dining room, kitchen, three bedrooms, a bathroom and double glazing. Externally, the property offers, off road parking, a garage and a fabulous garden to the rear of the property. This property will appeal to a builder or a landlord and offers a great project and return. Please call 0151 220 4443.